Do you want to be a famous icon and take over the world? Model and Artist Management Agency, 'Just You', are searching for The Face in South Africa to represent their brand not just locally, but also internationally. South Africa is ripe with talent, but sometimes we all need a little help to get a foot in the door and to make our dreams come true. Just You Model and Artist Management recognises this and has created a competition to help YOU get to the top! Read: Candice Swanepoel continues to do South Africa proud! This year, Just You Model and Artist Management are celebrating their 10th anniversary. In celebration of this milestone, they have started a campaign looking for a South African to represent The Face of their brand, not just locally, but also internationally. The winner of The Face will receive an international modeling contract with Just You Model and Artist Management New York Corp.
Read: Victoria's Secret model falls on runway - continues to slay! 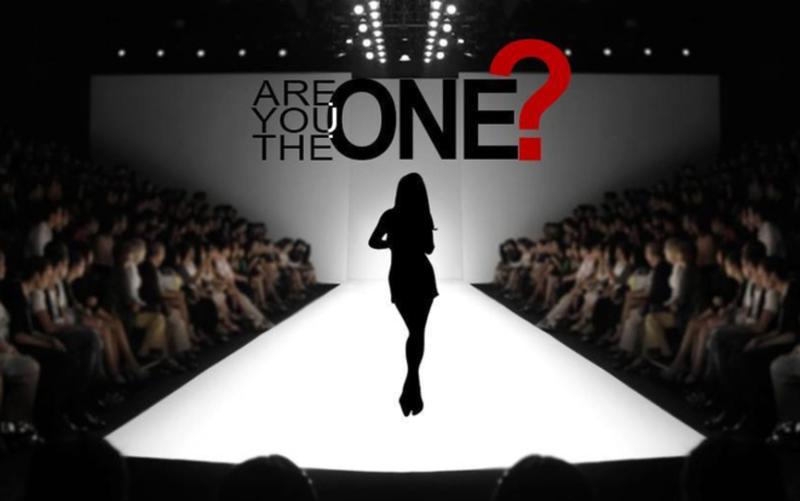 The search for The Face and brand ambassador will allow one talented South African model the opportunity of a lifetime. According to the founder of the company, Elsubie Verlinden: "I want to give back and create, that what I never had as an artist and model in my time working in the industry." Who knows, this could be the chance you've been waiting for? Enter today! Registrations close 10 February 2018 and the Top 100 will be announced on the 15th of February. The Face is open to anyone with a passion for the film and fashion industry. Should you be interested and would like more information, please email: [email protected].